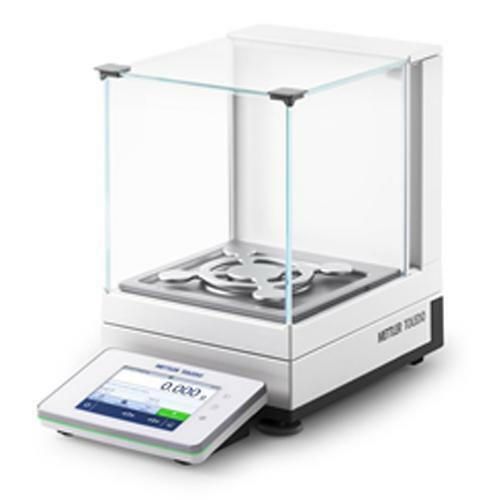 XSR Precision balances feature a clever mix of features that help you to speed up your work and get your daily sample workload done. 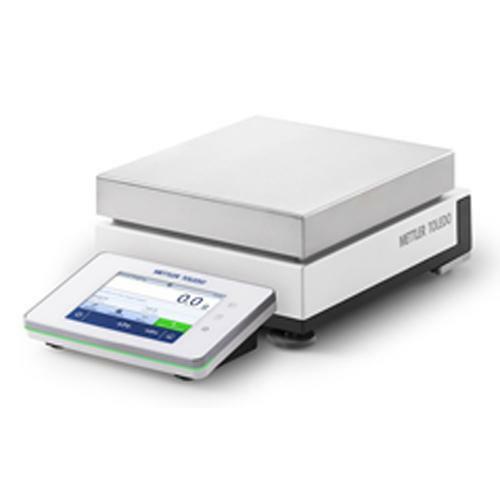 Extremely simple to use, XSR balances deliver fast and stable results, safely record your results into the built-in result notepad supporting you with error-free data transfer of data and task parameters. These robust workhorses are designed with a focus on comfortable and ergonomic operation, ease of cleaning and to withstand accidental overload, harsh chemicals, dust and dirt. 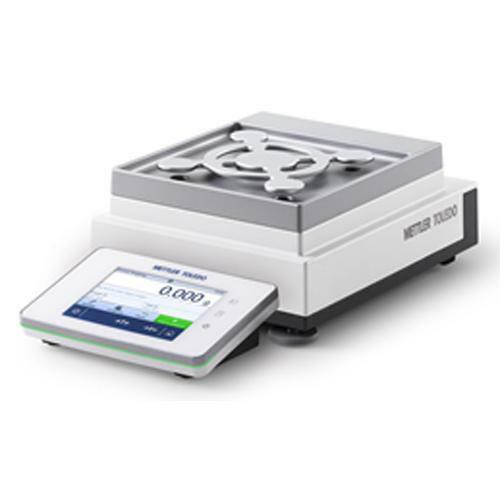 Select the right precision balance and improve your analytical process efficiency. 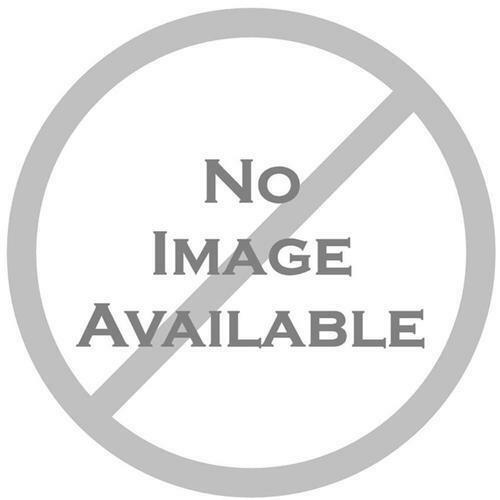 Save time and money with new checklist. 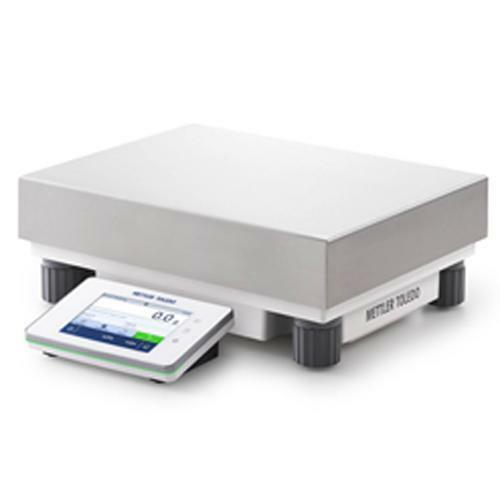 Thanks to the adoption of the latest generation weighing sensors combined with the innovative SmartPan™ weighing pan which minimizes the effects of air currents on the weighing cell, stabilization time and repeatability are dramatically improved even when working in a fume hood or challenging production environment. This means that you can achieve stable results up to twice as fast as a standard weighing pan and improved repeatability up to two-fold. XSR precision balances adopt a modern capacitive color touch screen with separate buttons to facilitate operation in dirty environments. The user-friendly interface enables you to ‘swipe’ through your tasks as well as use multiple fingers to type in data. Setup shortcuts provide fast access to your own saved weighing methods. Easy to operate even through thick chemically resistant gloves. With XSR precision even the smallest balance features have been carefully designed to provide a high level of comfort as you carry out your daily tasks. The large figures on the display are bright and clear to read, eyes don’t get tired and operators remain focused on their weighing tasks. For workers standing in front of the balance for hours, placing the display at eye-level on the adjustable ErgoStand™ saves space and helps maintain good posture by eliminating excessive bending of the neck during extended periods of balance use. Manual recording is a thing of the past.The result and task parameter displayed on the integrated result notepad, can be quickly transferred to PC or software application via USB or Ethernet without errors. XSR balances are designed to withstand accidental overload, harsh chemicals, dust and dirt. The integrated overload protection safeguards the weighing cell against accidental overload. Protection covers combined with a full metal housing protect against dust, splashing liquids and harsh chemicals. Smooth surfaces and rounded edges make the whole balance easy to clean.